In a patient with a length of 1.71 meter, a weight of 120 kg and a BMI of 41 Evone and Tritube were successfully used for tracheal surgery. For safety reasons inspiratory oxygen concentration was set to and kept at 21%. 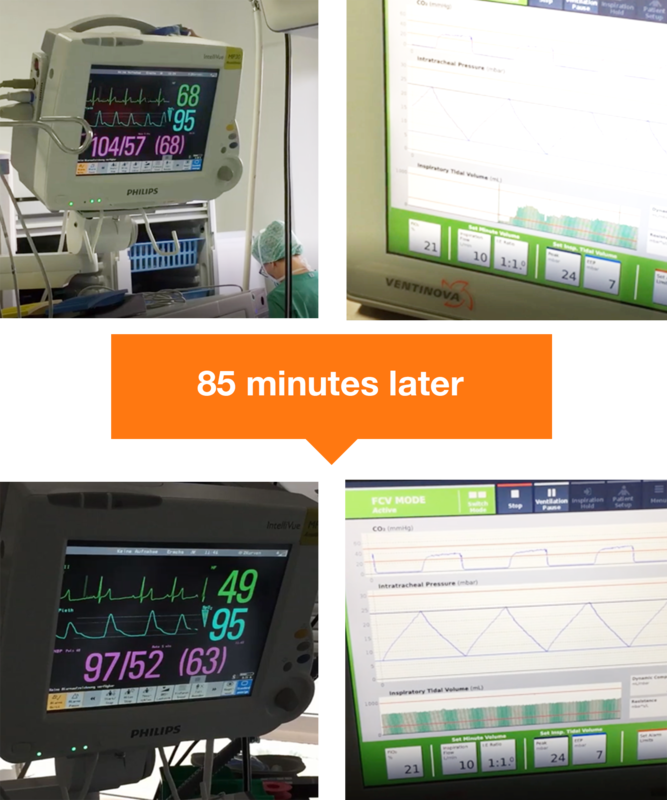 After 85 minutes, at identical settings of Evone, measured ventilation parameters as well as pulse oximetry saturation have not changed indicating lung mechanics and aeration of the lungs were not affected. 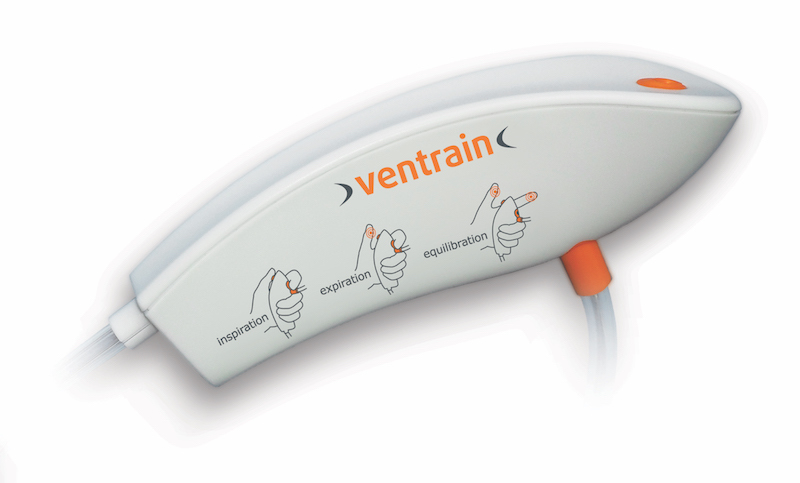 Dr Gerling and colleagues saved a patient’s life using Cricath and Ventrain. 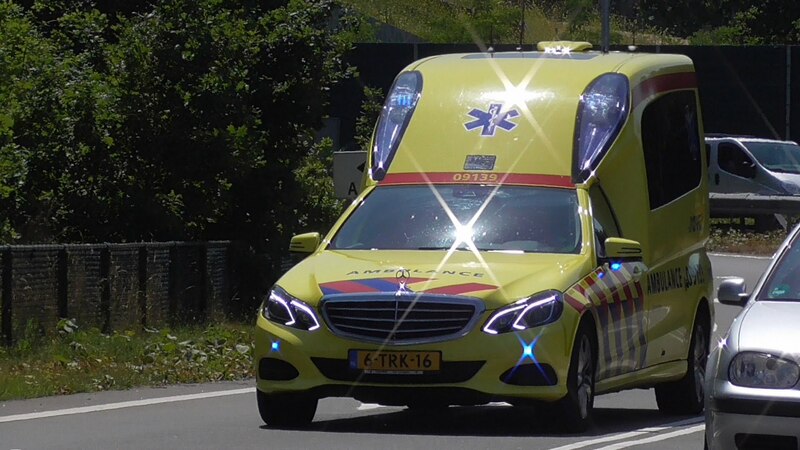 Deteriorating respiratory distress, increasing hypoxia, and decreasing level of consciousness of a transported patient forced a ground ambulance to stop at the emergency department of the Meander Medical Center Amersfoort. With an outer diameter of only 4.4 mm OD, Tritube is an ultra-thin ventilation tube intended to be used for obtaining endotracheal access to the airway and ventilating an adult patient. 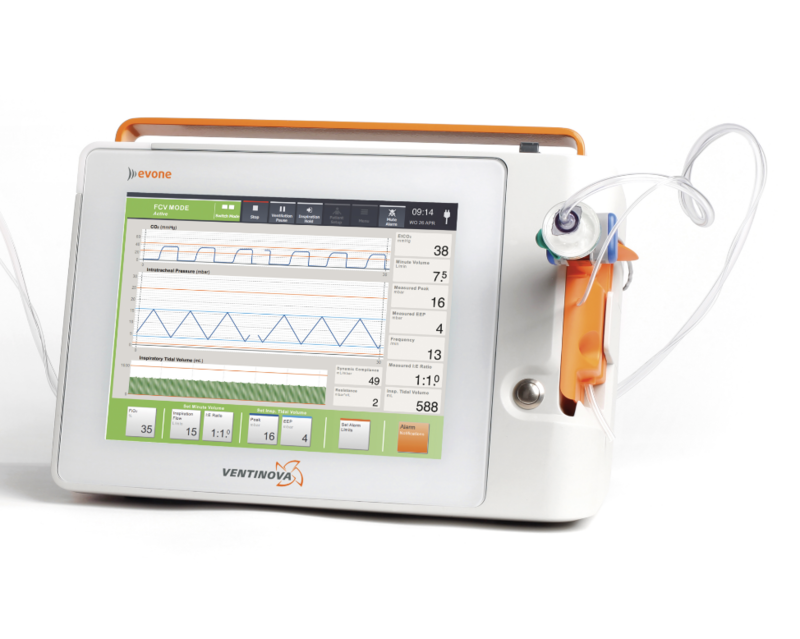 Ventilation through Tritube offers new possibilities in airway management. Dr. M.S. Kristensen shows a comparison between an MTL6 tube and Tritube. Dr Escribá and colleagues used Ventrain to save the life of a 7-month old baby with subglottic stenosis. When the pediatric patient desaturated, the device enabled immediate ventilation during airway assessment through a rigid bronchoscope and restoration of normal oxygen saturation.